The ADAGIO series of motion controllers integrates a multi-axis motion control card, motor drivers and operator interface in one package. 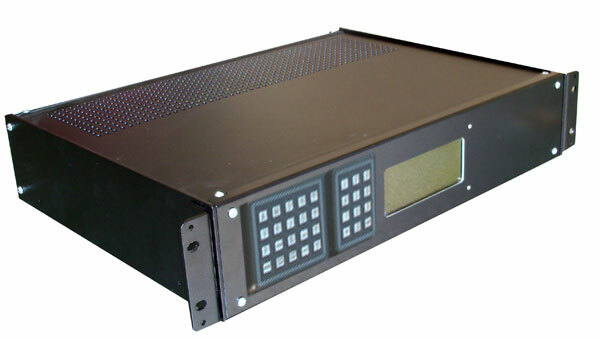 The user friendly interface allows the user to operate the controller without needing a PC, PLC or host controller. The controller has a learn mode to record, save and repeat a motion path. The motion controller may also be connected to a joystick or trackball for manual operation.